A selfless tradition passed on from one generation to the next. Home isn't home without man's best friend. 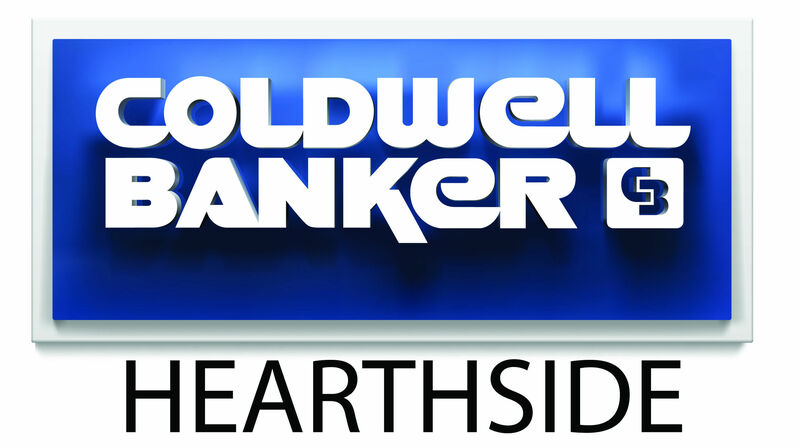 Watch our video to learn how CB Hearthside got started and who we are today!